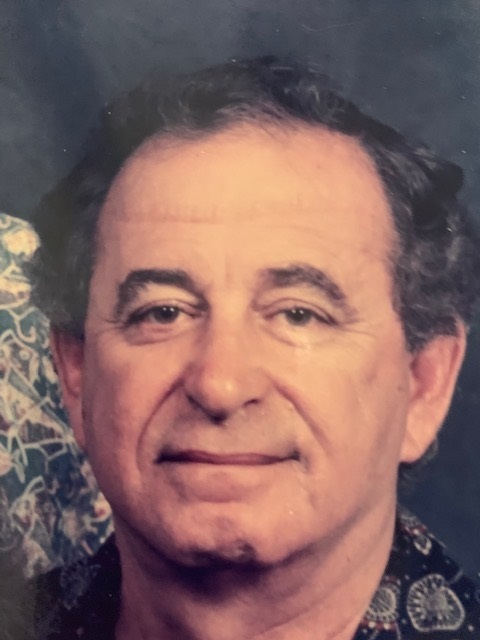 MARK DAN JOHNASEN, age 80, of Aiea, Hawaii, passed away peacefully after a long illness on March 15, 2019 in Pali Momi Medical Center surrounded by his family. He was born on April 24, 1938 in Hilo, Hawaii to Daniel G. and Leanora M. Johnasen. He is a 1956 graduate of Honoka’a High School. Mark joined the Navy and was honorably discharged in 1960. He married Florentina Juanich of Kona, had one son Duane (Kellie), and one granddaughter Sophia. He joined the Honolulu Fire Department, was assigned to several fire stations, and retired after 30 years as a fire captain. His last station was Engine 20, Pearl City. He enjoyed golf (even had a hole-in-one), could jitterbug on the dance floor, loved to ride his Harley Davidson, rode his bicycle around Oahu, and belonged to several dirt bike groups. He was a “charter” member of the elite Eagles dirt bike gang. Mark leaves behind his wife, son, daughter-in-law, granddaughter, his Aunty Florence Botelho (99), cousins, nieces, nephews, and many many friends. He will be dearly missed. Services will be held on Tuesday, May 7, 2019 at St. Elizabeth’s Catholic Church at 99-312 Moanalua Road, Aiea. Visitation at 9:00 a.m. Mass at 10:00 a.m. Burial to take place at Mililani Memorial Park section Q1 (look for blue tent) at 11:30 a.m. Lunch to follow in the Makai dining hall. There's still time to send flowers to the Services at the St. Elizabeth Catholic Church at 9:00 AM on May 7, 2019.